A Disney Cruise is an experience like no other. 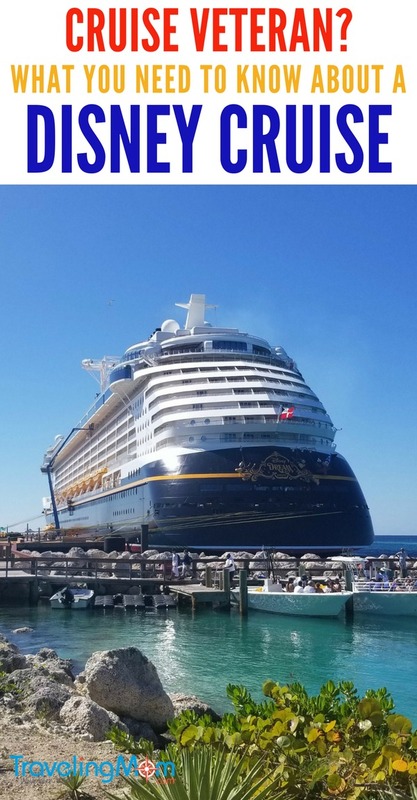 “Veteran” cruisers of other lines may feel they know what to expect on a Disney Cruise from their prior experience, but there are key differences. Check out these Disney cruise tips to find out how to prepare specifically for Disney Cruise Line sailing. Thank you, internet, for making cruise research so easy. A simple search engine query for your cruise ship name will garner thousands of results to sort through. 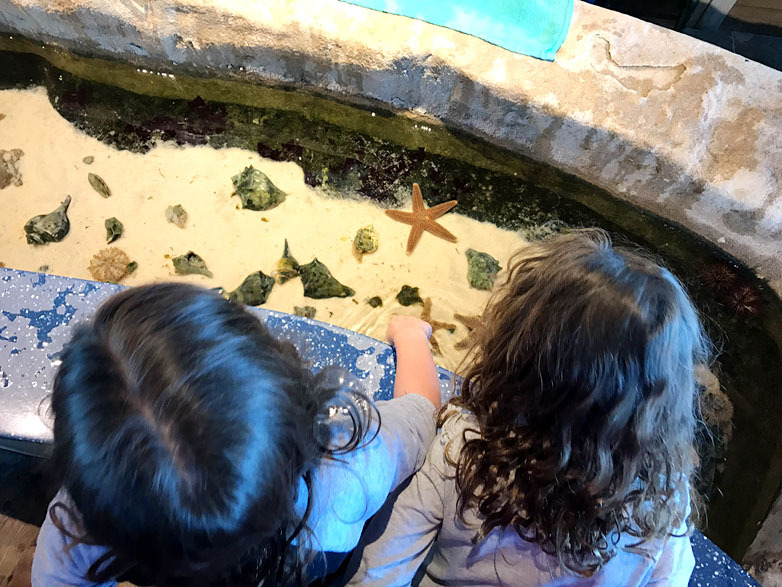 TravelingMom alone has 37 pages worth of articles listed when you search for “Disney Cruise.” Take time before your cruise to read as much as you can about Disney cruises at large, your specific ship’s offerings, and your itinerary. 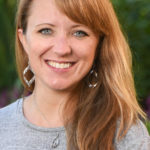 Travelingmom.com – Essential Disney cruise info from moms who’ve been there, done that. If you don’t find what you need there, ask us! 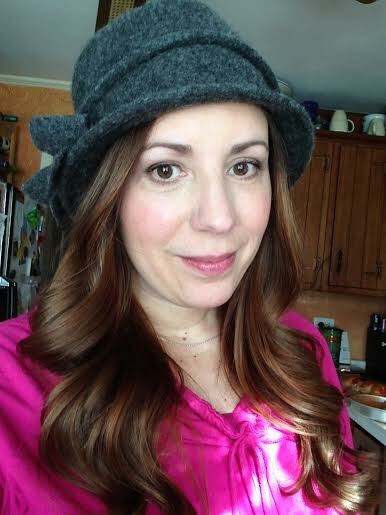 Our TravelingMoms have been there–one of us will have the answer you need! Cruisecritic.com – A cruiser’s mecca of information, professional and independent traveler reviews, a forum for connecting with other cruisers where you can get all of your questions answerd as well. Cruiseclues.com – Site full of photos, menus, cruise activity schedules and reviews from past guests as well. 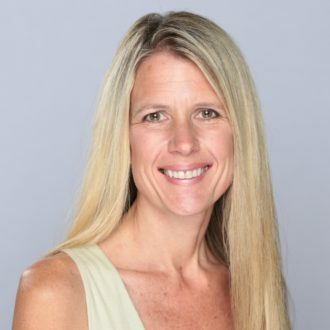 Disboards.com – A longstanding forum for everything Disney. Has loads of Disney Cruise Line information, tips, and must-do’s for the Disney parks as well. 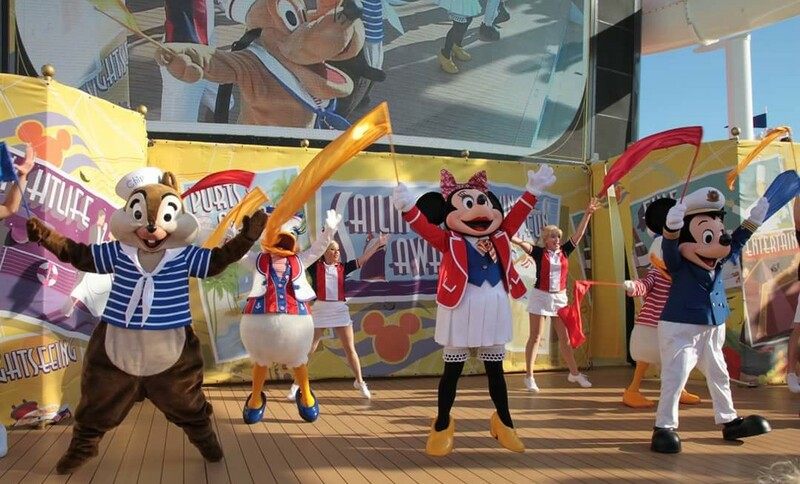 You will quickly learn that Disney cruises are not the “same old” cruise you may be used to. Interactive meals, immersive experiences with cast members and character meets are just the beginning. A wonderful way to learn more about Disney cruising and your specific sailing is to join groups online. CruiseCritic is a site to learn about cruises at large. 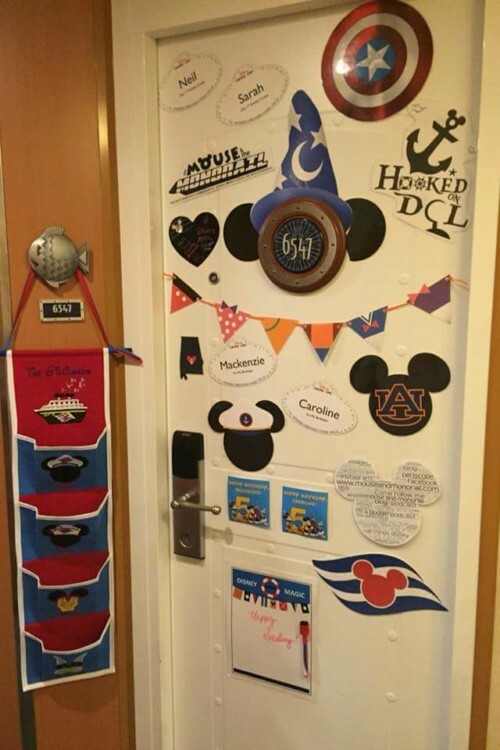 Disboards can also help you with everything Disney, including Disney cruises. Don’t forget, we also have a TravelingMom Facebook page dedicated to planning for Disney in any fashion, so tap into the experts there! My favorite way to get social before a cruise is to join the Facebook group for the sailing to e-meet your shipmates before you sail. To do this, simply enter your vessel name and sail date into the search bar on Facebook and any groups created for the sailing with appear. This is ideal for people who want to make friends before boarding, or just get their questions answered about the cruise from other cruise junkies. Taking trips to Disney is always great fun since children (and parents!) enjoy dressing up. It’s crucial to pack Disney gear for your cruise. 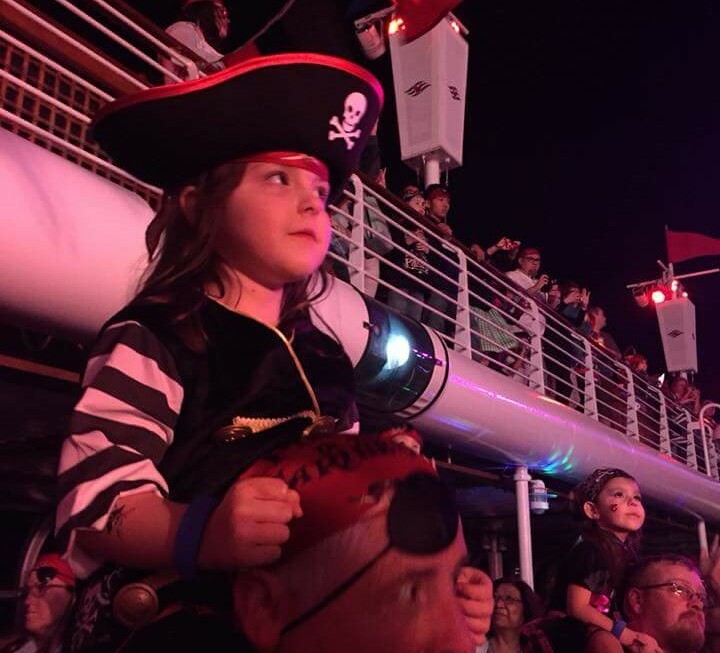 While adults cannot wear full costumes at Disney theme parks, they are allowed to wear them on board a Disney cruise! 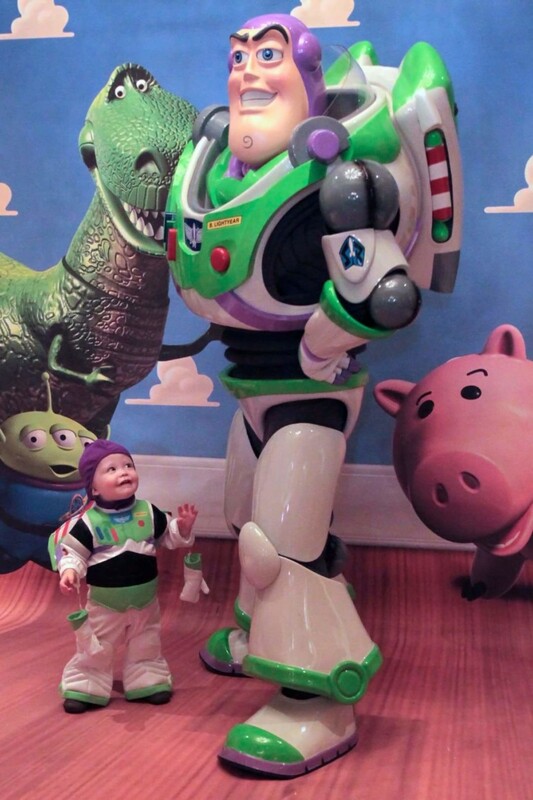 That will make for excellent photo ops at the character meets. Check out our Disney Cruise packing list. If you’ve done all your online research, you’ve learned about the ever-popular “Pirate Night” festivities. Disney helps out by providing a headscarf for forgetful buccaneers, but if you want to get into the fun, you can go “full pirate” on your own. We bought pirate costumes for the kids, and are wearing Pirates of the Caribbean themed tees to the party. A community activity that is unique to Disney cruises is the Fish Extender game. This is a gift exchange that was created in an online Disney forum. It then caught so much steam that it is done on every sailing by enthusiastic cruisers. 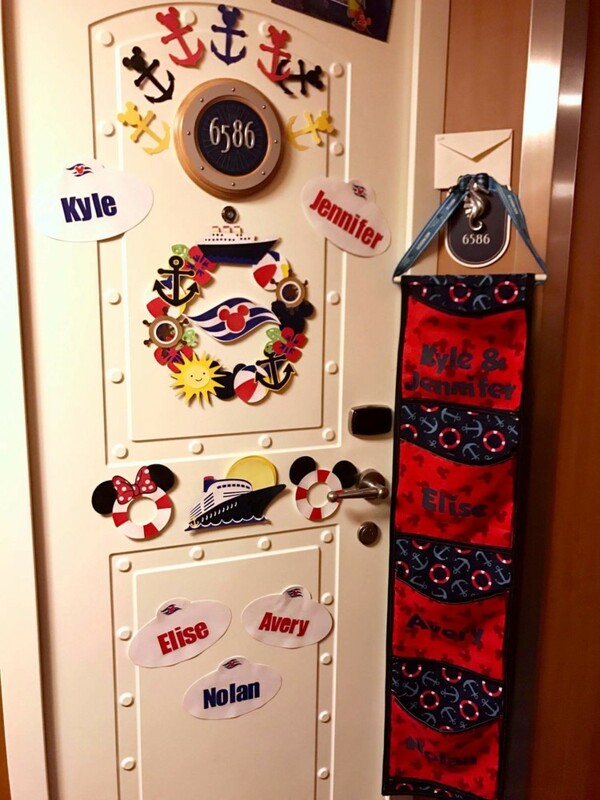 Passengers independently organize the gift exchange and leave small presents for other passengers in a home-made (or purchased) “mailbox” (the fish extender) hanging from their stateroom door. I wasn’t prepared in time to participate, but the people in my online cruise group purchased small Disney themed items from Etsy.com, Oriental Trading.com and Target’s dollar spot section. There is no such thing as a bad cruise! So whether you research independently or just wing it, you’ll be sure to enjoy your Disney Cruise. I hope these tips help veteran cruisers prepare for the new experience of cruising the Disney way! Wow, Danielle, I’ve never been on a Disney cruise – or any other cruise, for that matter. I was afraid I would feel too “trapped.” But your post makes cruising the Disney way sound wonderful. Thanks for this! I wish I would have seen this post before I took my first Disney Cruise…you’ve covered pretty much everything! This is great info for anybody that has a Disney Cruise planned! I’ve never been on a Disney Cruise, or any cruise, so these tips are invaluable. Thank you for the heads up!